Oregon Bike Trails is a singer / songwriter from Santa Monica, CA, Zach Yudin. He does some real nice lo-fi, summery sounds. Grab a free download from his Bandcamp site. 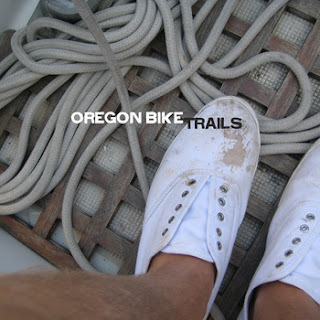 oregon bike trails :: high school lover from Dino Rossi on Vimeo.